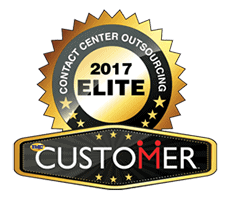 Santa Ana, CA (August 2, 2017) – Ansafone, a U.S. based outsourced Contact Center took the gala night of CCW Excellence Awards by storm earlier last month by winning the Best in Class Contact Center (over 200 seats) Runner-up Award. 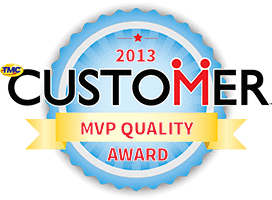 The prestigious ceremony which recognizes excellence in contact center and CX performance was held in Las Vegas, Nevada, last month. 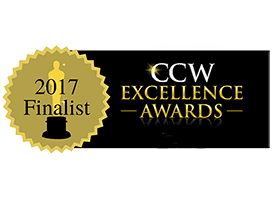 The CCW Excellence Awards, in the category of Best in Class Contact Center (over 200 seats), recognize and promote the most innovative contact center solutions companies. The winners are selected by a panel of expert judges.